Yesterday, GameStop Germany put up a pre-order listing for Spyro Reignited Trilogy for Nintendo Switch, which isn’t announced by Activision yet. 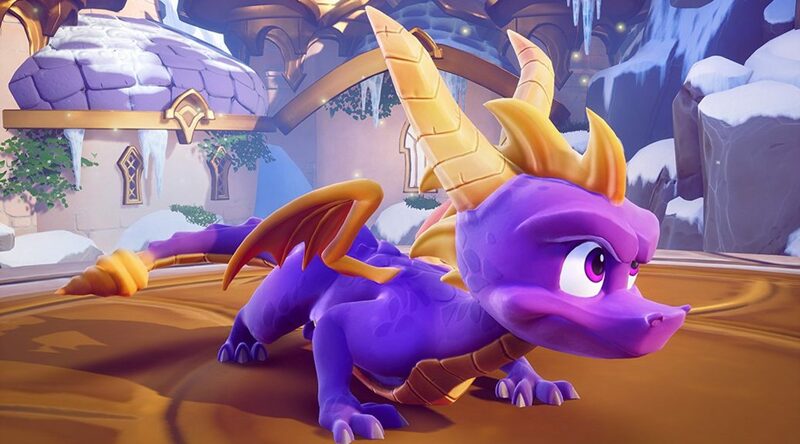 After about 24 hours, GameStop Germany has taken down the pre-order listing for Spyro Reignited Trilogy. Whether this is a mistake or the retailer taking pre-orders earlier than expected, we wouldn’t know until next time.